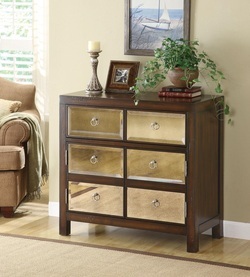 Every home needs that unique, accent piece that will draw the eye of anyone who enters the room. 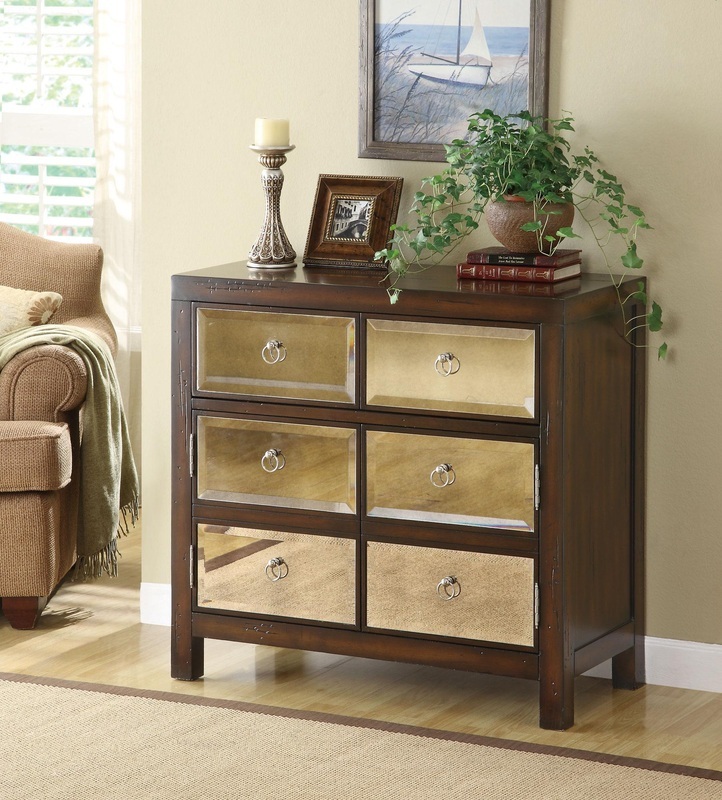 This accent cabinet collection provides you with a variety of occasional cabinet and end tables that will be both functional and stylish. With styles ranging from traditional to contemporary and different shapes, sizes and finishes, you are sure to find something that will fit your personal tastes and compliment your home beautifully.